All of Drucker Diagnostics’ products are designed, built, and supported in the USA. 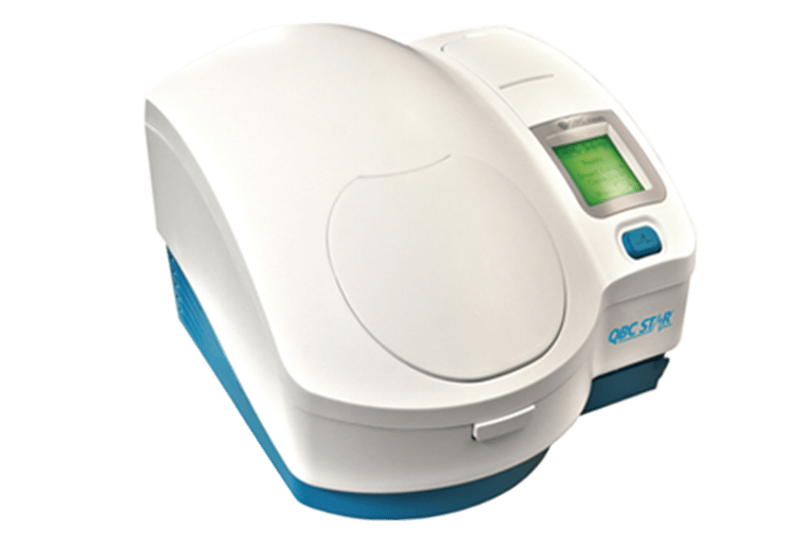 As one of the world’s leading centrifuge manufacturers, Drucker Diagnostics offers a wide range of products for a variety of clinical applications. From horizontal and fixed angle routine models to STAT processing, our centrifuges improve specimen integrity and reduce turnaround time. Stop wasting time and money on redraws. As blood specimens wait outside to be transported to the central lab, they can easily be compromised by extreme conditions. 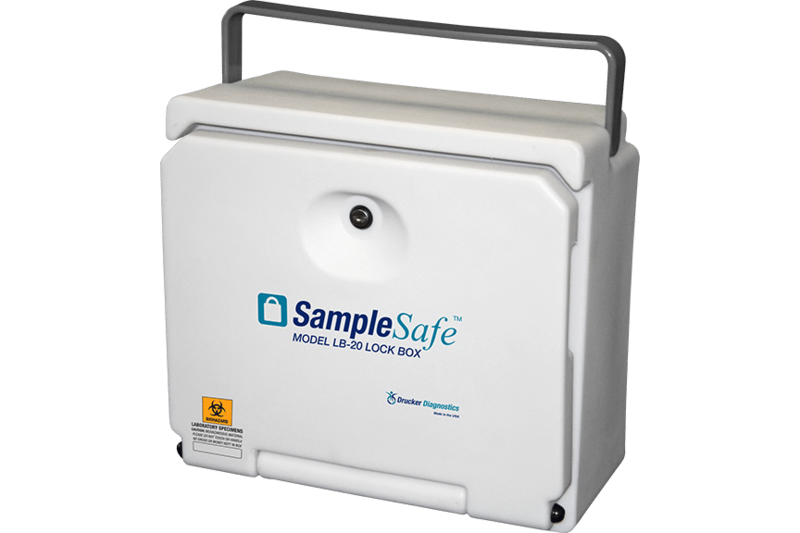 Our SampleSafe™ lockboxes keep specimens safe for up to 24 hours in both hot and cold temperatures. Get results in just seven minutes with Drucker’s exclusive Dry Hematology technology. Perform a complete blood count from a finger prick, heel stick, or venous draw without using any liquid reagents. Perfect for use in pediatric offices, cruise ships, remote locations and more. 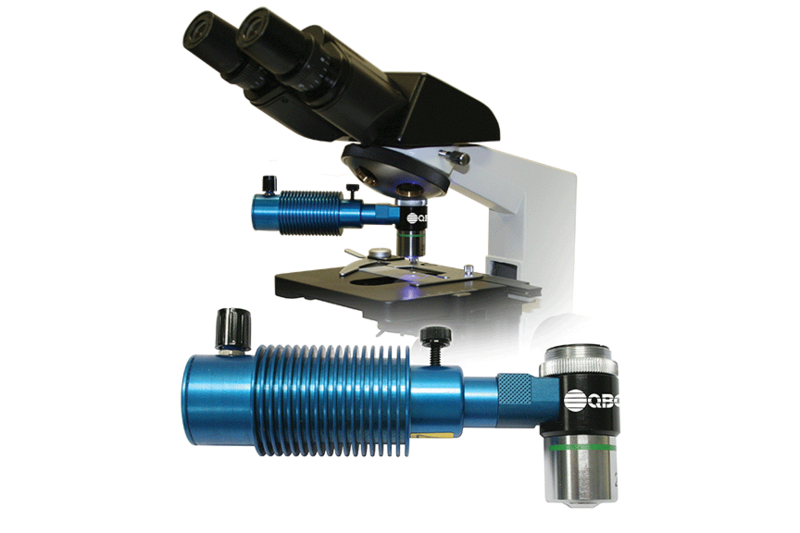 Turn any microscope into a powerful diagnostic tool with our LED fluorescence microscopy products. The ParaLens Advance fits virtually any compound light microscope and provides a portable, easy-to-use solution for malaria and tropical diseases, and acid-fast bacteria (AFB) such as TB. 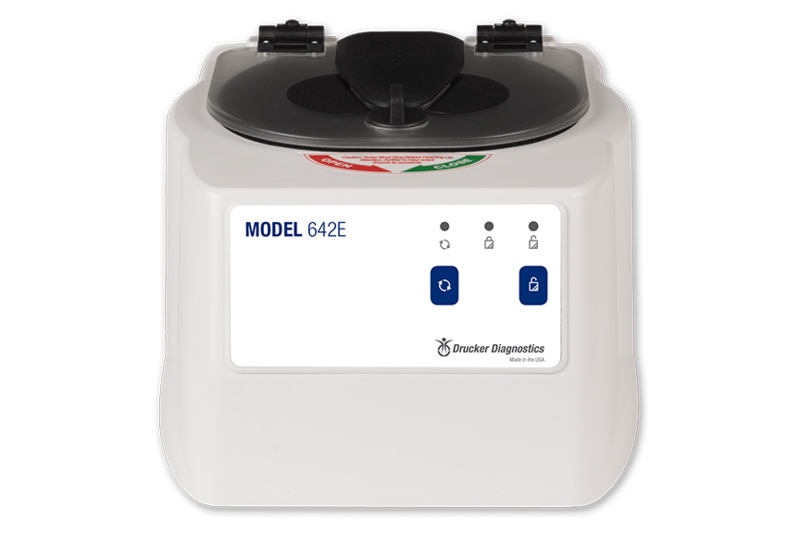 Founded in 1932, Drucker Diagnostics has been manufacturing clinical centrifuges for more than 80 years. In that time, we have become an international leader in centrifuge and lab equipment production. Our products are the trusted choice for reference laboratories, hospitals, community and rural clinics, physician offices, military field facilities, and cruise ships throughout the world. We proudly produce all of our equipment here in the United States. Drucker’s operations centers are located in Port Matilda and Philipsburg, PA, near Penn State University. What are you contacting Drucker Diagnostics about?